Jeff Glucker September 20, 2017 Comment Now! 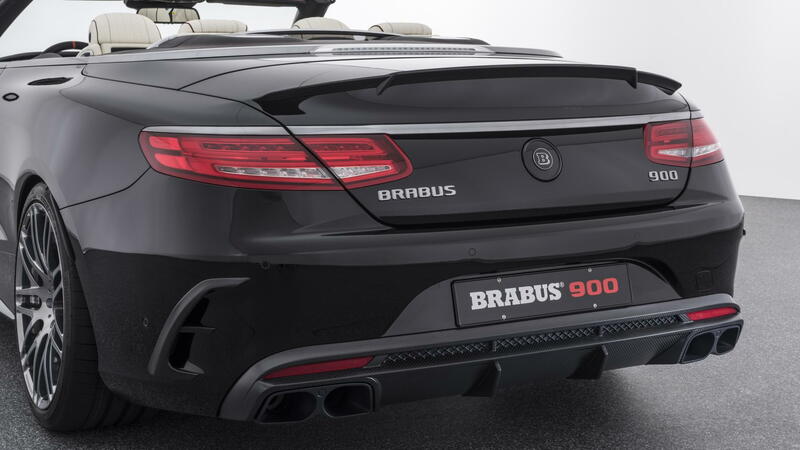 Brabus takes the insane products built by Mercedes-AMG and turns them into mental, ballistic vehicles. Two of the latest high-horsepower playthings wear the name "900" on the badging, which should be a hint. 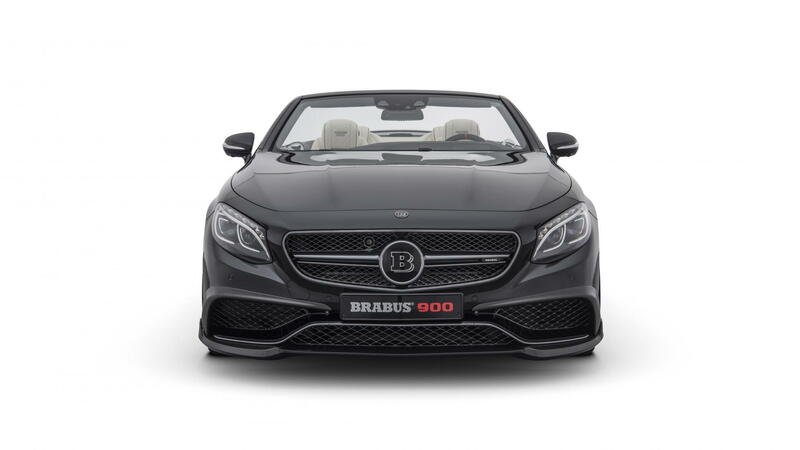 The Mercedes-AMG S65 Cabrio and G65 were the latest to get the Brabus treatment. Both are rated at 900 metric horsepower, which is 888 hp here in the States. 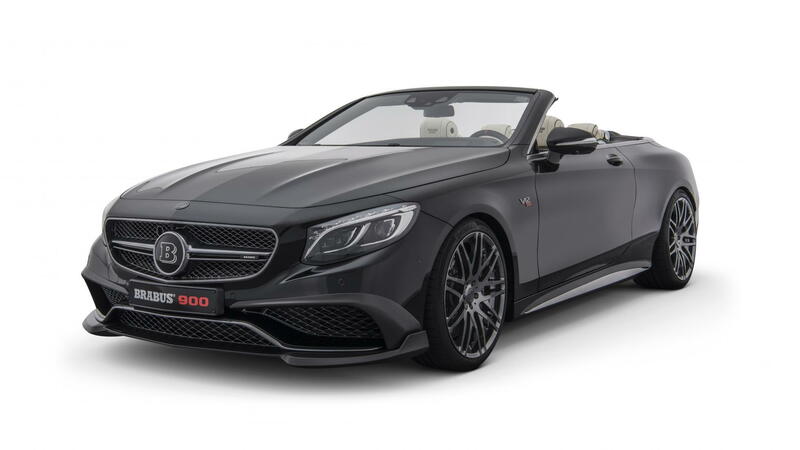 Brabus called its interpretation of the S65 droptop the Brabus 900 Rocket. Lift the hood and you'll find a twin-turbocharged 6.3-liter V-12 engine. Its power has been raised a considerable amount from stock AMG guise: 267 hp to be exact. 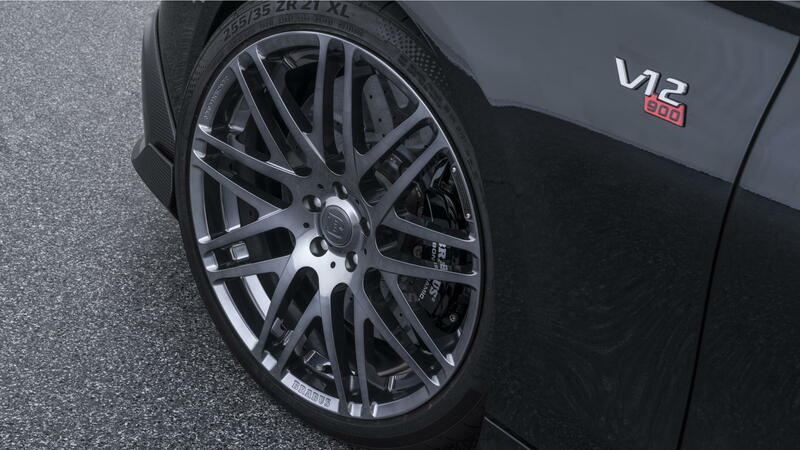 To accompany the 888 hp, the mill makes 1,106 pound-feet of torque. According to Motor1, that torque output is electronically backed down to 885 lb-ft for reliability reasons. According to the automaker, the 900 Rocket makes a 0-62 mph run in 3.9 seconds. Without a top-speed limiter, it'll reportedly reach 217 mph, which could potentially dethrone the Bentley Continental Supersports as the fastest way to dry your hair. 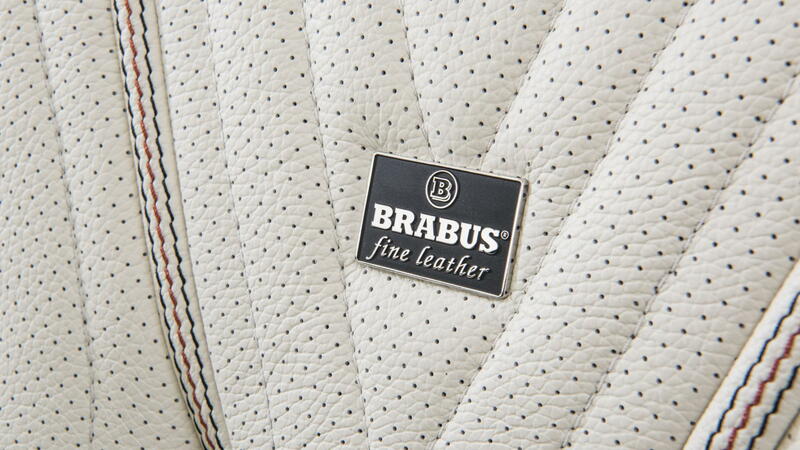 At the other end of the crazy-car spectrum is the Brabus 900 "One of Ten" that's built on the bones of the G65. It gets the same engine treatment as the Rocket 900, but it also gets a liberal amount of carbon fiber body panels. From its bulging hood to the headlight surrounds and on down to other body trim bits, you'll find the lightweight and strong material in place. Like its name would imply, Brabus plans to build just 10 examples of this pumped-up G-Class. Each one will wear a price tag of around $800,000, and will likely never see a lick of dirt. Unless someone wonderful mad person in the Middle East buys one and immediately takes it out to the dunes for a proper V-12 sand session.